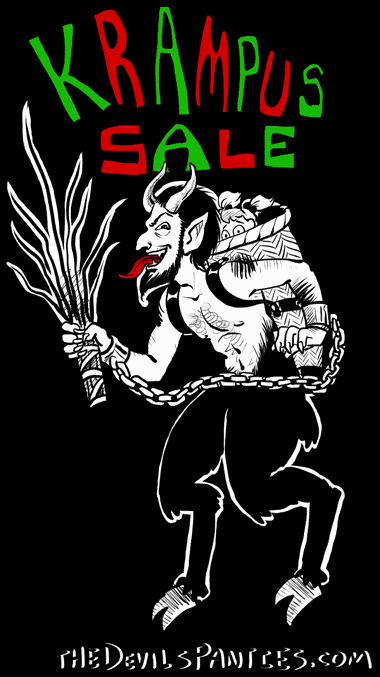 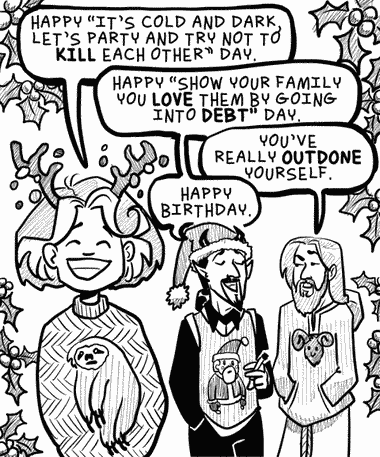 Krampus Sale Ends Tuesday December 6th! 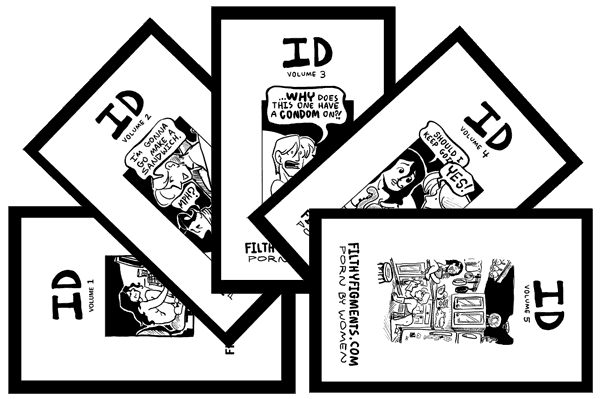 ID Volume 6 is out! 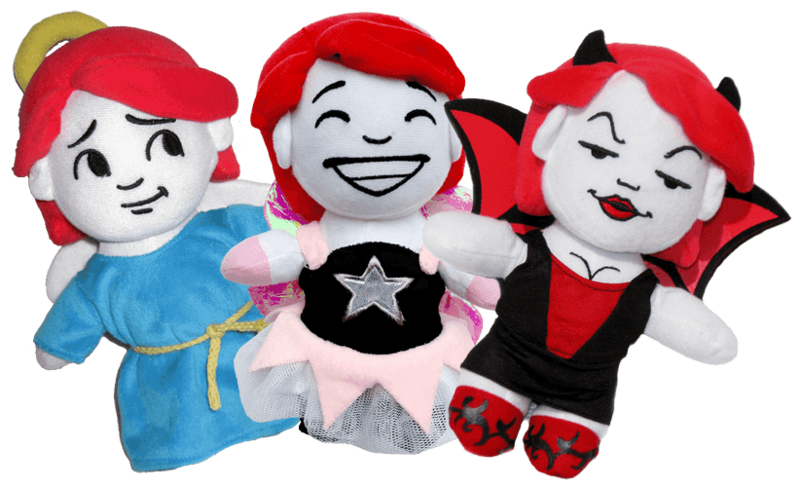 And sure why not, let’s cross the streams: We’re keeping the Plush Doll Trio through the Krampusnacht sale! 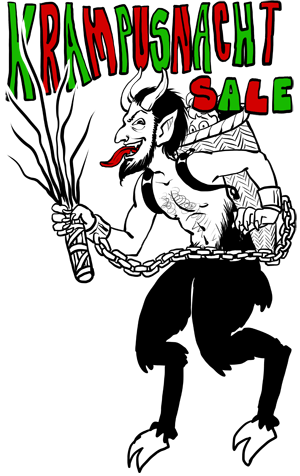 My naughty book is usually $15 but it’s discounted for now. 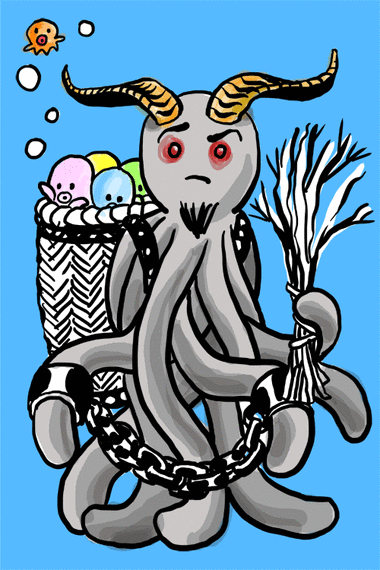 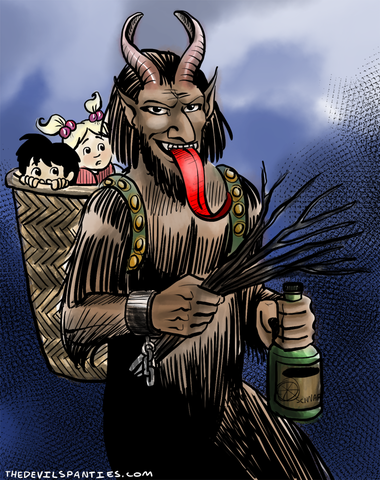 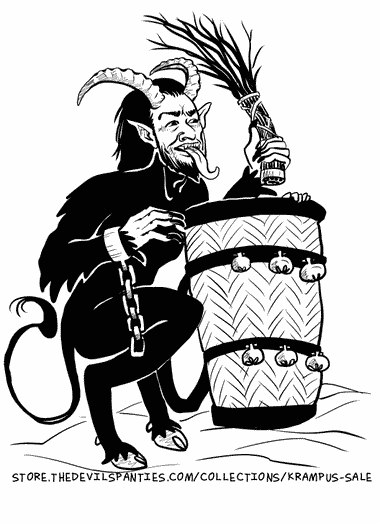 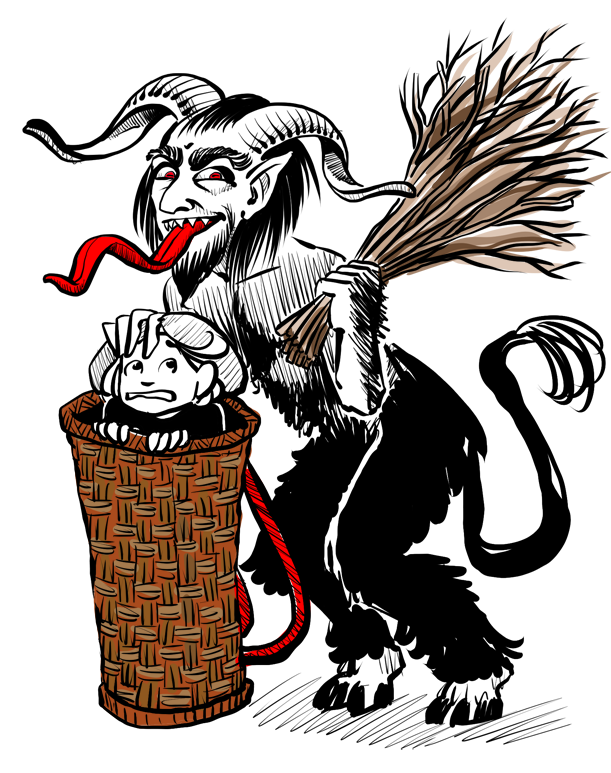 Ever since I saw this video, I’ve had to draw the Krampus come Krampusnacht.